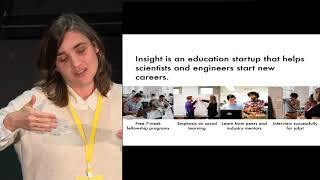 Insight is an intensive fellowship program intended to help academics transition to careers in data science. I was previously a post-doctoral fellow at the University of Texas at Austin. I earned my Ph.D. in Ecology, Evolution & Behavior from UT Austin in December 2013. My research has focused on the role of competition in structuring communities of cryptic amphipod species. 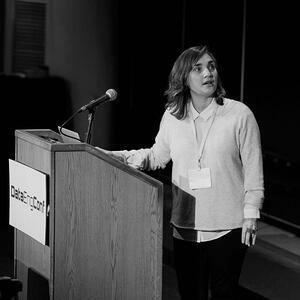 I’ve also worked on the morphometrics of damselfly wings, developing curriculum for a new biostatistics course at UT Austin, and collaborating on an analysis of the punctuation in Shakespeare’s plays, through my work as a Graduate Fellow in the Division of Statistics & Scientific Computation at UT Austin. Originally from Montreal, Quebec, I also hold a M.Sc. in Biology and a B.Sc. in Biology & History, both from McGill University.